Last night at One2One was a blast! Thanks for coming out and sharing the time with us. Here's a little showreel of what went down. Now back to the studio to finish our album! We had an absolute blast at our EP launch the other week at Yorky. Here is the first of a few live vids we'll post from the night. Enjoy! Jesus You Are My King is off our 4 track EP just released digitally worldwide. Find us at all your favourite digital music providers or hit us up for a physical CD. Make sure you request this song on Radio! Paul Mah and The Drifting Boats represent a combination of folksy tunes and sweet melody. The musicians have played clubs, festivals, cafes and worship events. The founding band member Mah says of the band’s latest offering, “More of You” was born out a desire to make Him our focus, to yearn for the satisfaction of being in God’s presence, being saturated in His word. Making More of God and less of the distractions of this world. 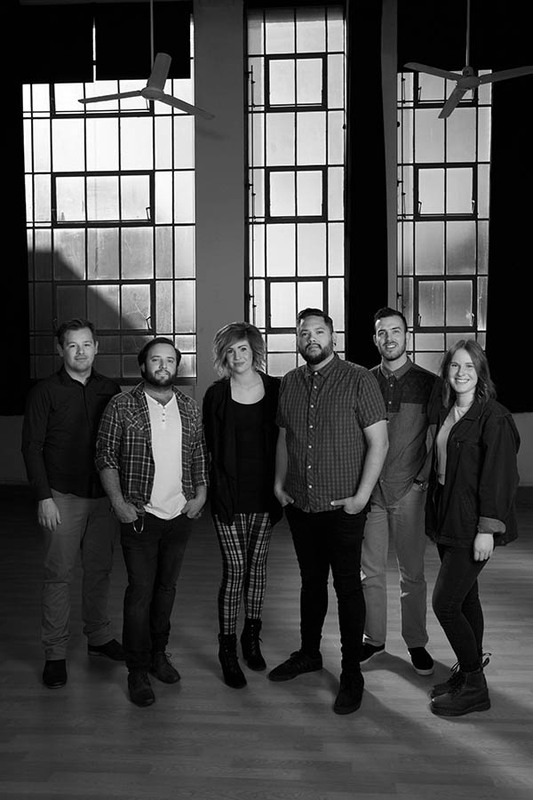 The assemble features Paul Mah on Guitar, Dobro, Harmonica and Vocals, Rachael Clugstan on Vocals and Percussion, Dan Watson on Drums, Percussion and Vocals, Maxine Goodwin on Piano, Glockenspiel and vocals, Justin Gray on Lead Guitar and Vocals and Lachie Searle on Bass and vocals. ‘More of You’ captures the desire of many of this generation who are tired and weary of filling their life with the debris of poor choices. 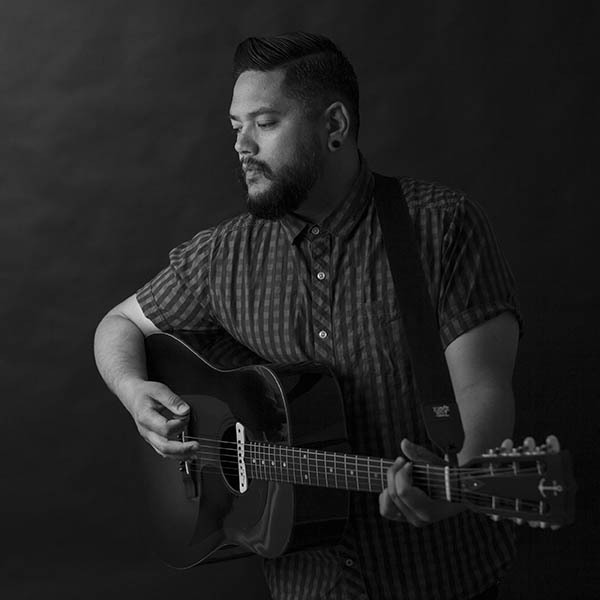 The latest single from Paul Mah and The Drifting Boats that invites us to surrender all for Him, with more of Him. “More of You” will captivate your heart. “Are you ready for More? “More of You” transports the children to God to More of Him.